It's the year of the rooster. And although I'm not a big believer of astrology, I do like to look up what this Chinese new year has in store for me. 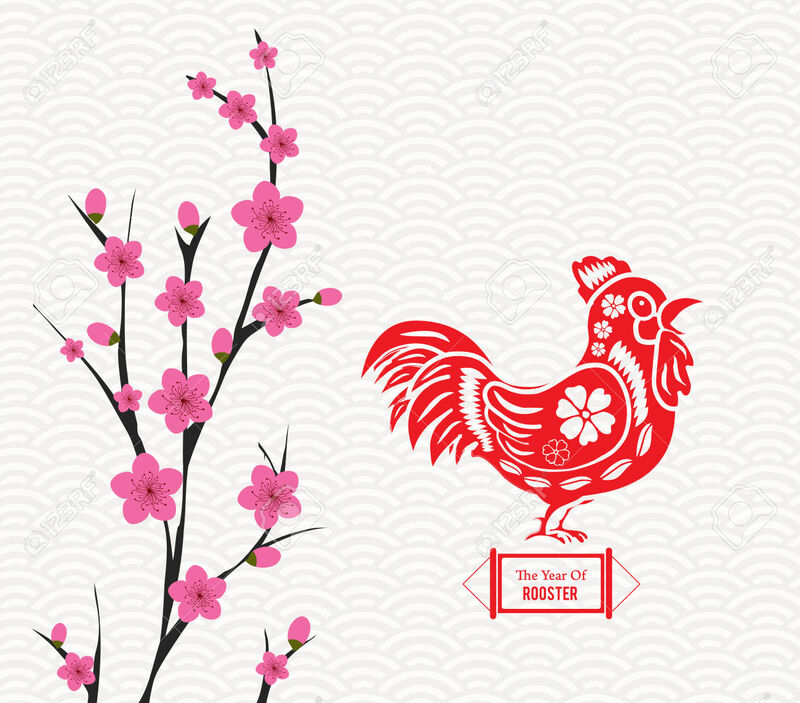 This website tells a little what the Rooster new year will be for your Chinese sign. I'm a Dragon and guess what? For us Dragons it will be the best year!! There you can check your Chinese sign for 2017 and take a little peak of what 2017 wil bring.